Gary Kaplan, D.O., is the founder and medical director of the Kaplan Center for Integrative Medicine and author of Total Recovery. A pioneer and leader in the field of integrative medicine, Dr. Kaplan is one of only 19 physicians in the country to be board-certified in both family medicine and pain medicine. He created the Kaplan Center to offer patients suffering with chronic pain and illness a more effective model of medical care. For more information, visit http://www.kaplanclinic.com. See Articles By Gary Kaplan, M.D. 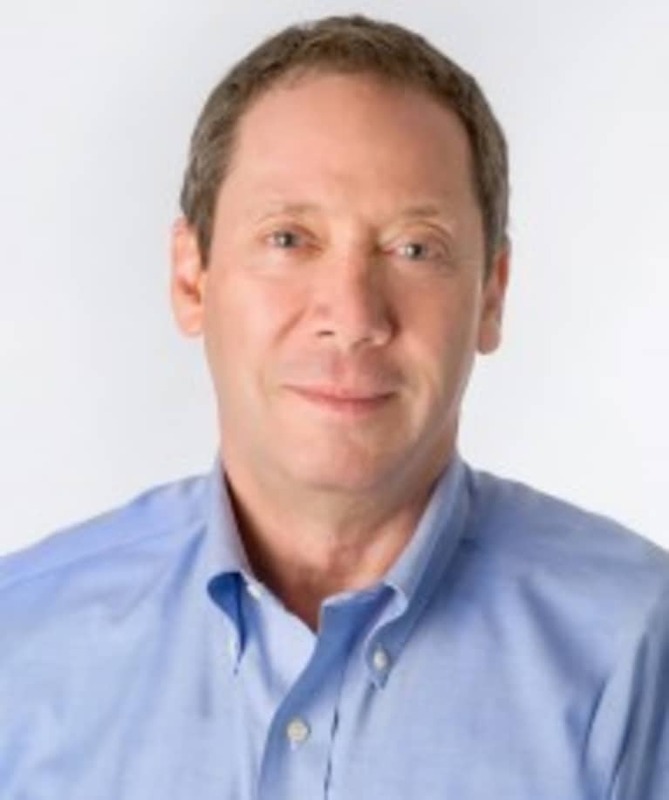 Connect with Gary Kaplan, M.D.